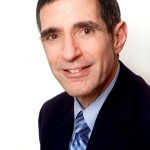 SANTA CLARA, Calif.--(BUSINESS WIRE)--As businesses struggle to combat increasingly sophisticated cybersecurity attacks, the severity of which is exacerbated by both the vanishing IT perimeters in today’s mobile and IoT era, coupled with an acute shortage of skilled security professionals, IT security teams need both a new approach and powerful new tools to protect data and other high-value assets. Increasingly, they are looking to artificial intelligence (AI) as a key weapon to win the battle against stealthy threats inside their IT infrastructures, according to a new global research study conducted by the Ponemon Institute on behalf of Aruba, a Hewlett Packard Enterprise company (NYSE:HPE). 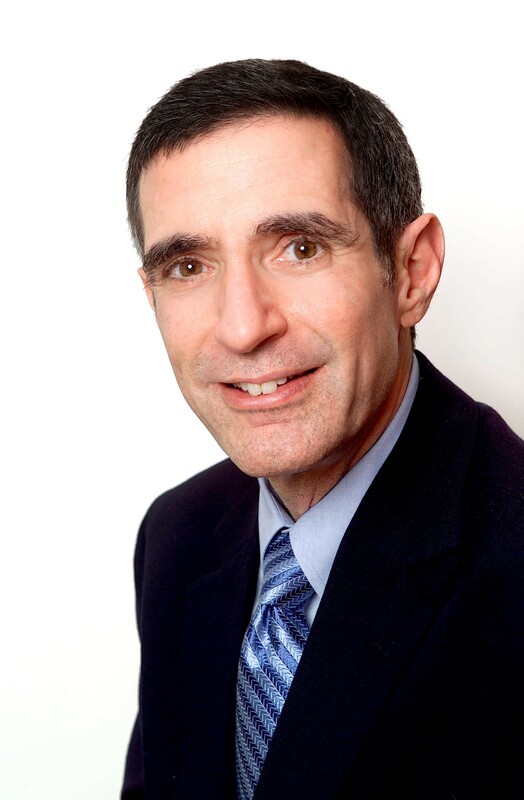 The Ponemon Institute study, entitled “Closing the IT Security Gap with Automation & AI in the Era of IoT,” surveyed 4,000 security and IT professionals across the Americas, Europe and Asia to understand what makes security deficiencies so hard to fix, and what types of technologies and processes are needed to stay a step ahead of bad actors within the new threat landscape. Twenty-five percent of respondents said they currently use some form of an AI-based security solution, with another 26 percent stating they plan on deploying these types of products within the next 12 months. Ponemon researchers found that the majority of IT security teams believe that a key gap in their company’s overall security strategy is their inability to identify attacks that use IoT devices as the point of entry. In fact, more than three-quarters of respondents believe their IoT devices are not secure, with 60 percent stating even simple IoT devices pose a threat. Two-thirds of respondents admitted they have little or no ability to protect their “things” from attacks. Continuous monitoring of network traffic, closed-loop detection and response systems, and detecting behavioral anomalies among peer groups of IoT devices, were cited as the most effective approaches to better protect their environments. Even the ownership model for IoT security presents potential risk. When asked who inside their organization was responsible for IoT security, responses ranged from the CIO, CISO, CTO, and line-of-business leaders, with no majority consensus. Only 33 percent identified the CIO, with no other executive or functional group achieving response totals above 20 percent. Surprisingly, “No Function” was the third-highest answer (15 percent). Survey results also highlighted the importance of visibility and the ability to define which resources that people and IoT devices can access, with 63 percent of respondents stating network access control is an important element of their company’s overall security strategy and critical for reducing the reach of inside exploits. Also cited as important was having detailed information about applications (71 percent), endpoints (69 percent), cloud (64 percent), and networks (63 percent), with more than half saying they currently deploy network access control solutions for enabling visibility and control across both wired and wireless networks. Additionally, more than half of respondents said it’s hard to protect expanding and blurring IT perimeters resulting from requirements to concurrently support IoT, BYOD, mobile, and cloud initiatives (55%). The report found that although employees reported higher levels of cybersecurity awareness, with 52 percent thinking about security often or daily, they also admitted to taking more risks with company data and devices. 70 percent admitted to risky behaviors such as sharing passwords and devices. 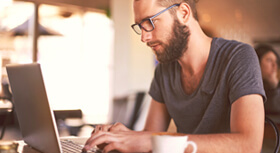 It also showed that 25 percent of employees have connected to potentially unsafe open Wi-Fi networks in the past 12 months. Additionally, 20 percent said they use the same password across multiple applications and accounts, and 17 percent admitted to writing down passwords in order to remember them. 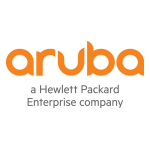 Aruba blog: After all the Hard Work, Why Does the Security Gap Still Exist?